The global impact of China’s preference for mobile payments – Are your customers ready? 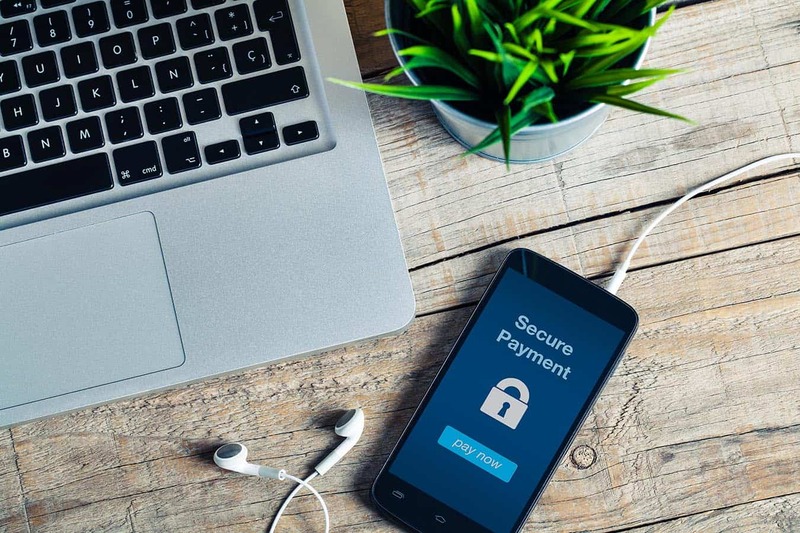 The growth of mobile payments globally continues to pick up pace; however, it is China, to date, that has embraced it most quickly and readily as we previously reported in our article entitled: Is China leading the way forward with Mobile Payments? In 2016 the mobile payments market in China reached $5.5 trillion. In comparison, during the same time period, the U.S. spent $112 billion using mobile payments. Vishal Bali, Managing Director of Nielsen China echoes this, recently stating: “China has embraced mobile payments faster than any country, and will continue to lead the global charge in this regard. Mobile payment is on the rise globally, and will continue to support greater connectivity and efficiency across the commercial ecosystem”. China’s rise in use of and preference for mobile payments does have potential global implications. China’s economic growth and the accompanying increase in the wealth and standard of living for many in China has also led to many more Chinese people travelling abroad. These travellers are often surprised to find that they do not have the same option to pay via mobile payments, as they do at home. Business that do not accept mobile payments may be missing out Chinese tourist spending. A recent whitepaper produced by Nielsen, entitled “2017 Survey: Outbound Chinese Tourism and Consumption Trends” shows that the average Chinese tourist spent on $276 more on shopping than the average non-Chinese tourist. The study also found that one of the key factors that influence purchasing for Chinese tourists is the payment methods available: 41% stated it was a factor in their purchase decision making process. Additionally, 93% of the Chinese tourists expressed that if more overseas merchants supported the use of Chinese mobile payment brands in the future, they would consider using mobile payment more frequently. Added to that 91% of those surveyed agreed that this might increase their desire to purchase more goods and services. as this research shows, how they purchase is as significant as what they purchase for many Chinese tourists. When travelling, Chinese nationals expect the ease and simplicity of seamless, instant mobile payments, which they have access to at home; consequently UK merchants that embrace mobile payments will have more appeal to Chinese customers.” The same is no doubt true in other countries popular with Chinese tourists such as Japan, Thailand, the U.S. and Australia. Acquirers have an opportunity to help their merchant customer base take advantage of Chinese tourist’s payment method preferences and the predicted growth of both Chinese tourism and mobile payments. Several acquirers are already able to offer a point of sale solution that can accept the most popular Chinese mobile payments app, Alipay, to their merchant base. It is hoped that many more acquirers will follow suit. If your organisation is ready and able to offer mobile payment solutions to your merchant customers we can help you reach out to them, to promote the benefits of mobile payments acceptance and encourage them to see how it could drive business growth. Our highly competitive customer engagement services are fully-scalable, on-demand and utilise the latest technology. Plus, our services are white-labelled so that your customers perceive that they are dealing directly with your organisation. For more information on how Sysnet’s Envoy services can assist your organisation, click on the form below and we’ll be in touch. This entry was posted in Articles, Uncategorized and tagged China, global, merchants, mobile payments.